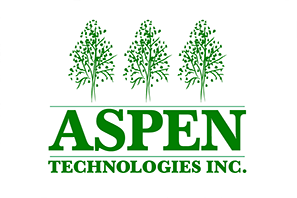 Since 2003 Aspen Technologies has been developing and manufacturing polyurethane foam components in Brighton, Michigan and Manchester, Tennessee. We are TS-16949 certified organization and a frequent recipient of Supplier Quality / Excellence Awards from our long term customers. Our production parts can be found on vehicles offered by General Motors, Ford, Toyota, Honda, Fiat Chrysler, Nissan and Subaru.